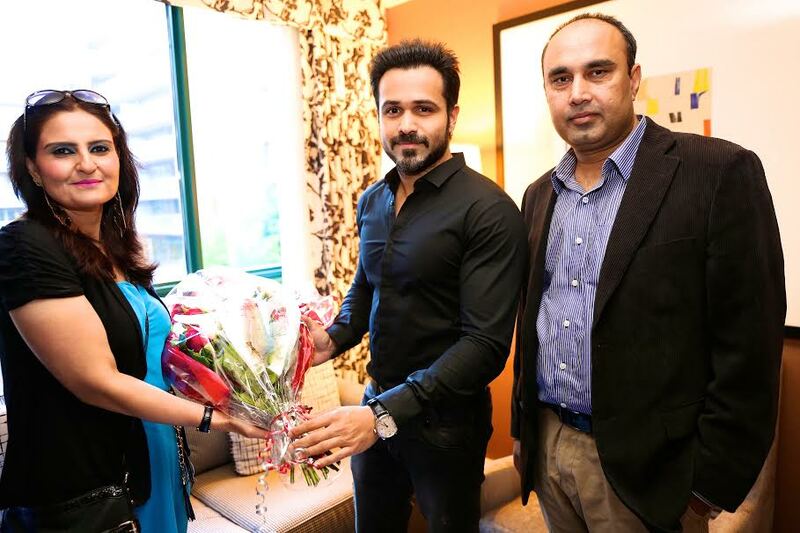 In the ultimate reel-meets-real moment, Bollywood star Emraan Hashmi met Aamir, the Pakistani man he portrays in Oscar-winning director Danis Tanovic’s new film Tigers. The movie, co-produced by two feisty Indian ladies – Prashita Chaudhary and Guneet Monga, premiered at the Toronto International Film Festival and it is there in Toronto, where Aamir now lives, that he met Emraan, who has gone there for the screenings. It was Aamir who as a salesman for a multinational corporation blew the whistle on the baby food scandal in Pakistan. Danis’s Tigers tells the personal story of Aamir as he exposes the powerful multinationals in his hard-hitting film. 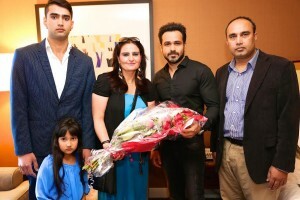 Emraan, who plays the salesman, met Aamir for the first time in Toronto on the sidelines of the festival and it was an extremely emotional moment for both men. 17 queries in 0.651 seconds.